American Tower Corp. (ATC) today announced changes to its U.S. Tower senior management team. The company said in a press release that Steven Marshall intends to step down from his position as Executive Vice President and President, U.S. Tower Division, effective August 1, 2018. Steve Vondran, who has been with ATC for approximately 18 years, will succeed Marshall in this position. To assist in the transition of responsibilities, Marshall will assume the new role of strategic advisor, reporting to CEO Jim Taiclet, through Oct. 31, 2018. 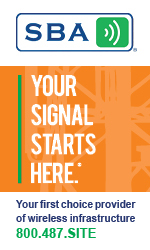 Marshall is on the Board of Directors of CTIA along with T-Mobile CEO John Legere, Sprint Executive Chairman Marcelo Claure, Verizon EVP & Group President Ronan Dunne, and other wireless movers and shakers that help shape the industry. 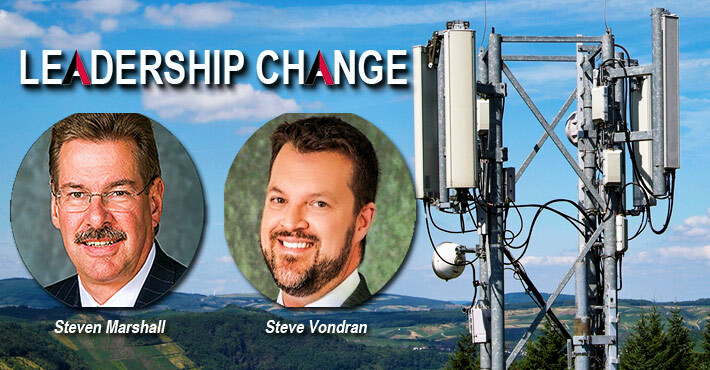 He’s also Chairman of the Board of the Wireless Infrastructure Association (WIA) and was instrumental in guidance of the organization’s hugely successful Connect (X) exposition in Charlotte this year. Marshall first joined ATC in 2007 as Executive Vice President, International Business Development and was appointed to lead the U.S. Tower Division in March 2009. Under his leadership, the U.S. Tower Division more than doubled the number of sites in its tower portfolio and nearly tripled property revenue and operating profit. Vondran joined ATC in 2000 and was appointed Senior Vice President of its U.S. Leasing Operations in August 2004, where he oversaw project management, operational finance and national sales teams. In August 2010, Vondran was named Senior Vice President, General Counsel, U.S. Tower Division, where in addition to leading the legal function, he oversaw the integration of key acquisitions and the negotiation of tenant master lease agreements.